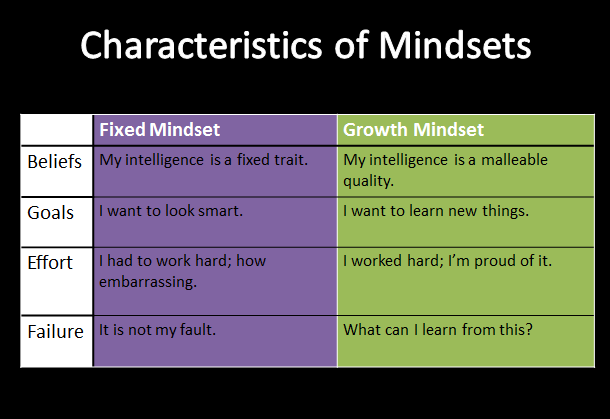 The underlying basis of the two mindsets, “fixed” and “growth” is illustrated in the chart below. Dr. Dweck also shares scientific studies on how the brain works. When learning takes place, this knowledge is quite empowering. She has shown that when mistakes happen and corrective actions are taken, we actually rewire our brains. By assessing how to change our strategy or approach and working to fix the mistake, we grow our brains. Research has found that with each new learning occurrence, new neuron connections are created in the brain and learning happens. Repetition and practice of that new skill helps embed the connection in the brain for long-term recall. Being aware of the difference between smarts and effort is critical when praising one’s accomplishments. This also goes hand in hand with Dweck’s research on how the brain works. Just telling someone they are “smart” can actually be detrimental to that person’s long-term success, because you are not focusing on the progress and the process – only the end product. In order to grow our brains, we must focus on the mistakes, the progress, the struggle, and the process. Learning doesn’t happen overnight; it happens through practice, praising effort, and of course, corrections when mistakes are made. It’s a process, one that takes patience and understanding. Bottom line, the message about failure is simply this: it is okay to fail and it is necessary in the learning process. Don’t be afraid of it and don’t shelter others from it. Allow them the experience of that failure, praise them on their effort, and allow them the “ah-ha” moment and the learning experience that comes with it. When was your last “ah-ha” moment? How wonderful did it feel when you finally accomplished whatever it was you were working towards? That feeling is what developing a Growth Mindset is all about. You have the power to give that feeling to your students, your coworkers, and your family. So, where do you fall in the continuum? Are you closer to the fixed mindset side or maybe a little towards the growth mindset side? 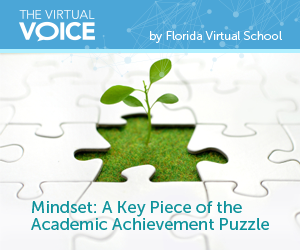 Do a quick self-evaluation and think about how you, too, can shift towards having a stronger growth mindset – and don’t forget to share Dr. Dweck’s work with someone else who could use it! 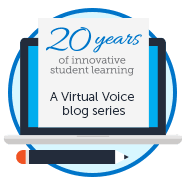 To learn more about Dr. Dweck and her work, feel free to visit the resources below. 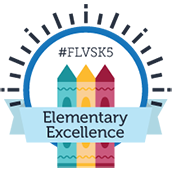 This entry was posted in Educator Edition, Homeschool Edition, Parent Edition, Student Edition and tagged Goals, Grit, Growth Mindset, Student Focus, Student Success on January 10, 2014 by Mary Mitchell.